Learn about battle stories from the Second World War and beyond, including the convoys in icy arctic conditions, the bombardment of German defences on D-Day and the 404 days spent patrolling waters during the Korean War. It is recommended you leave at least 90 minutes in your day to look around HMS Belfast. Audio guides are free for every visitor and are available in English, French, German, Dutch, Italian, Mandarin, Polish, Russian and Spanish. 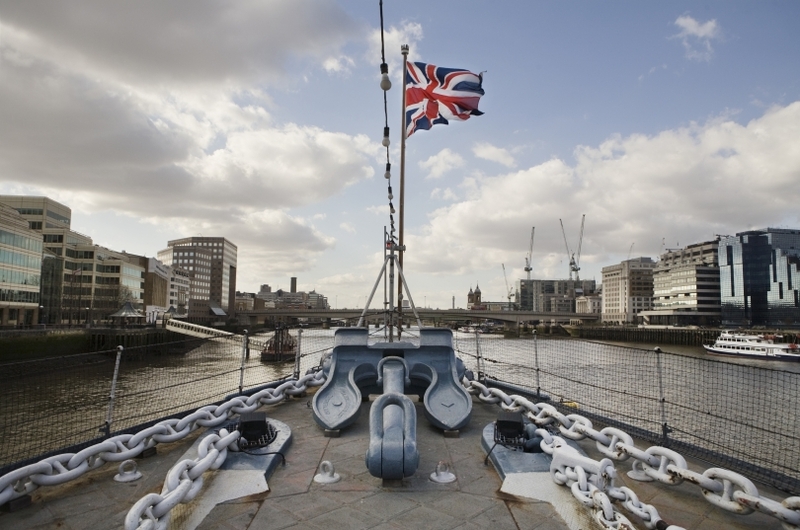 Check out HMS Belfast's shop for unique souvenirs including a wide range of books, CDs, DVDs, clothing and accessories, posters and stationery. Younger visitors can enjoy an exciting range of games, toys and souvenirs as well as a selection of children's books. There are also educational resource materials and children's activity books on sale. As a historic site the corridors are narrow, so it is recommended visitors do not to bring rucksacks or other large items, such as suitcases. 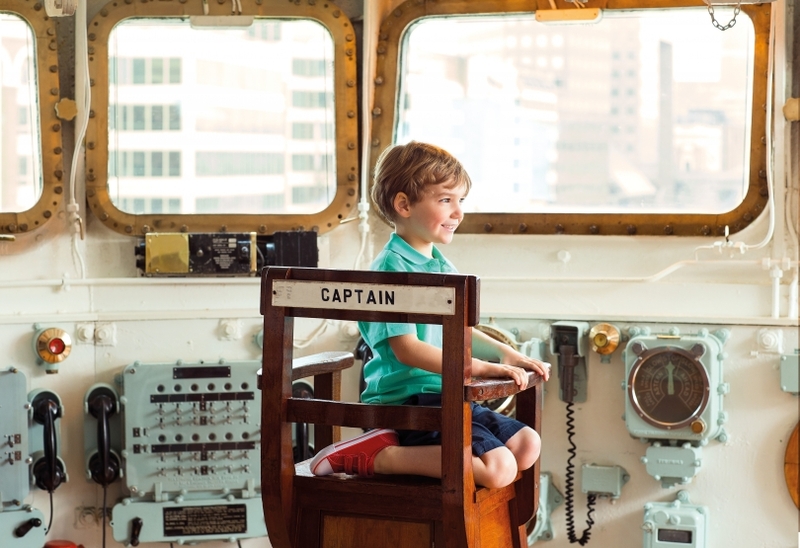 HMS Belfast is accessible to parents with prams, pushchairs and strollers throughout '2' deck, the main passage way through the ship where the crew’s living areas are found. There is wheelchair access to the main deck of HMS Belfast but there is no access below deck due to the nature of the ship. Weight restrictions apply when using the accessible lift on to the HMS Belfast quarterdeck. The maximum combined weight of wheelchair and user allowable is 275kg.